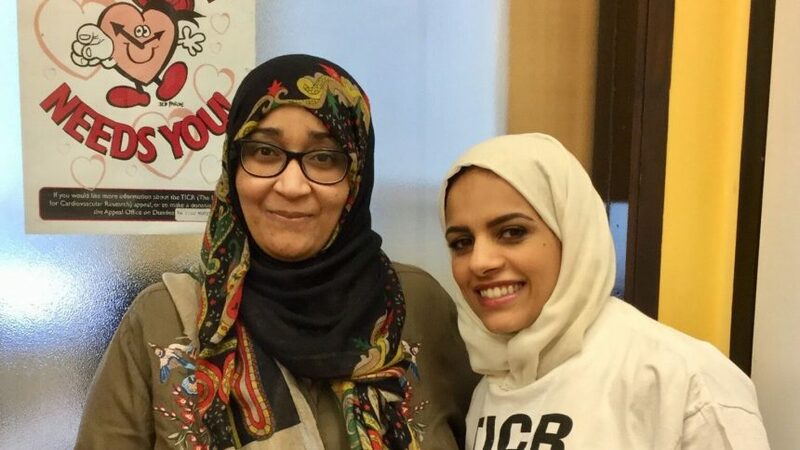 Manal Alnaas and Hala Bagabir raised funds for TICR by selling delicious baked goods. This raised £157.54 which will go towards clinical rooms consumables. Well done ladies! !